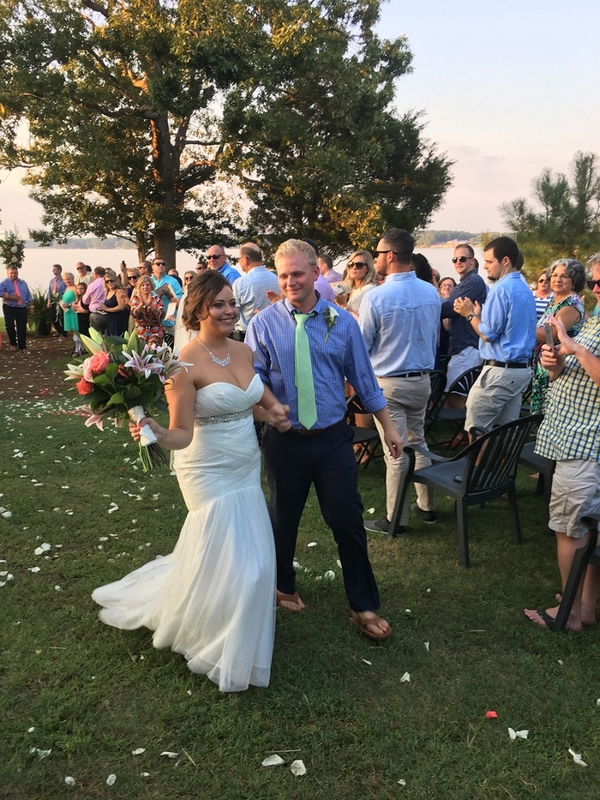 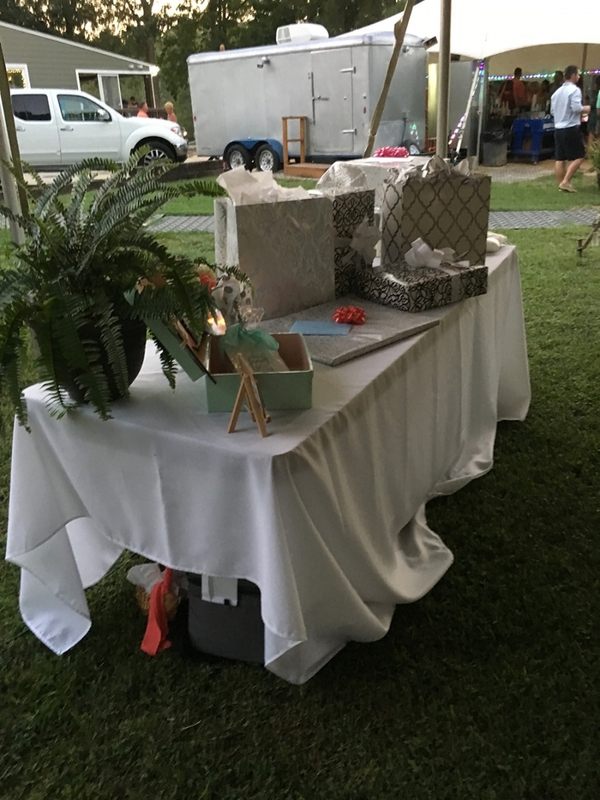 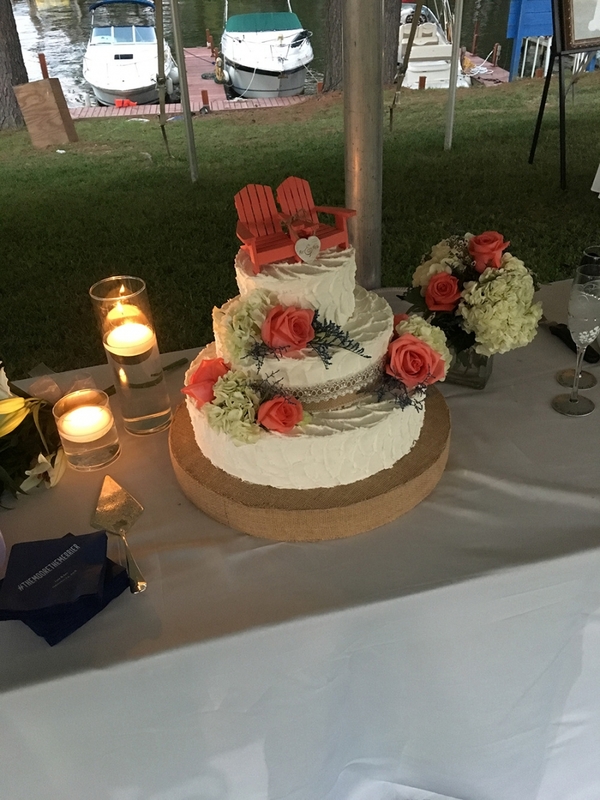 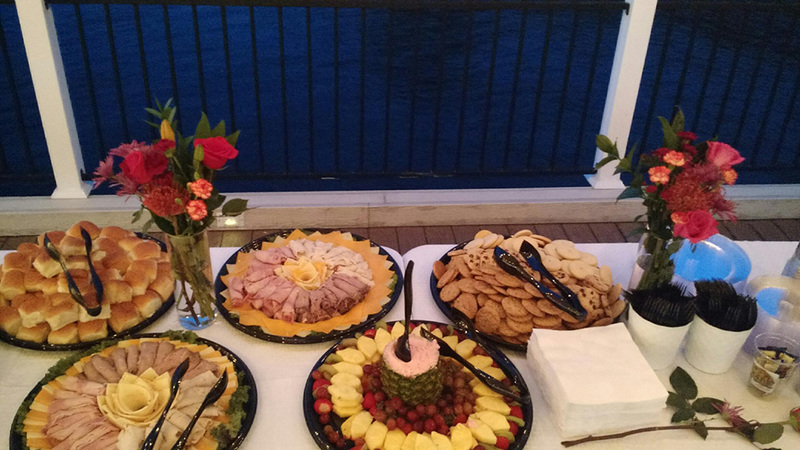 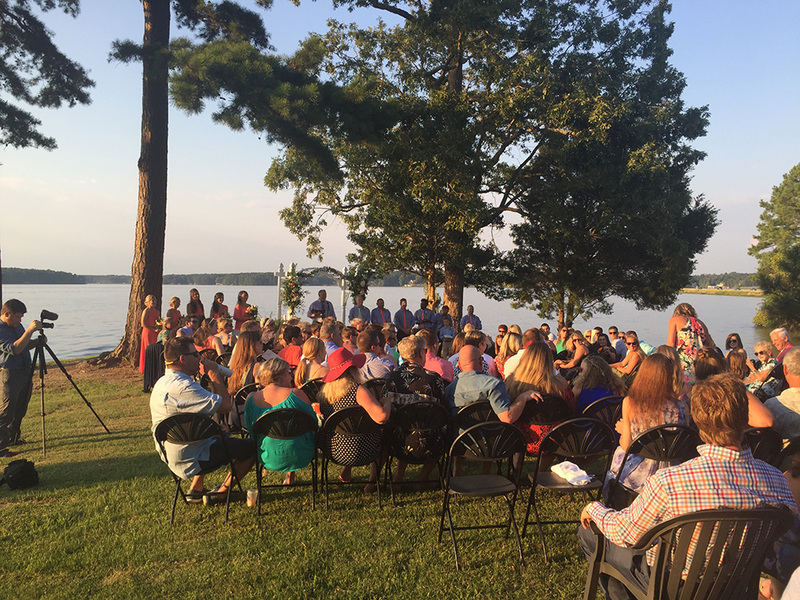 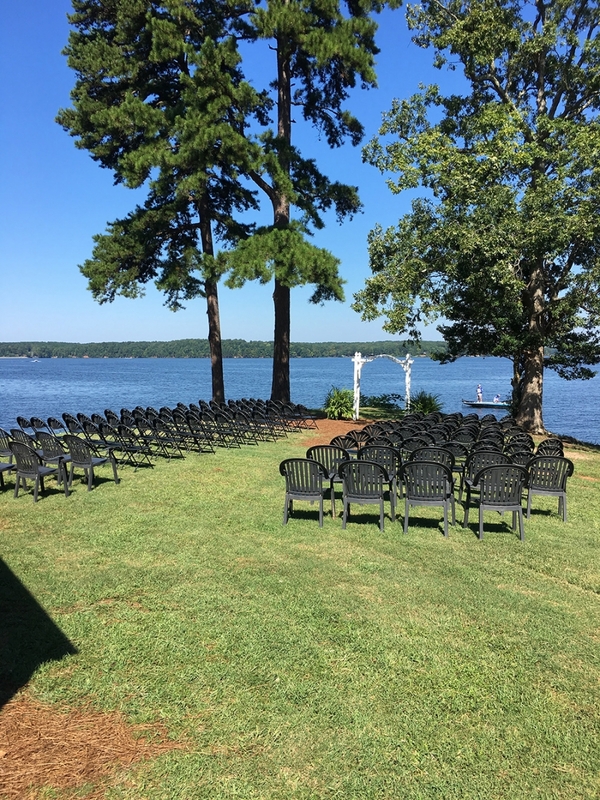 We are pleased to host your special event at The Pointe at Lake Gaston, as well as provide catering for local-area events to off-site locations. 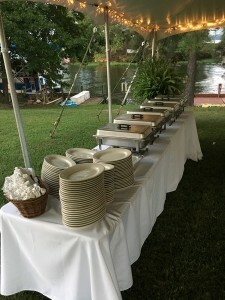 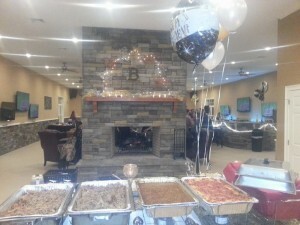 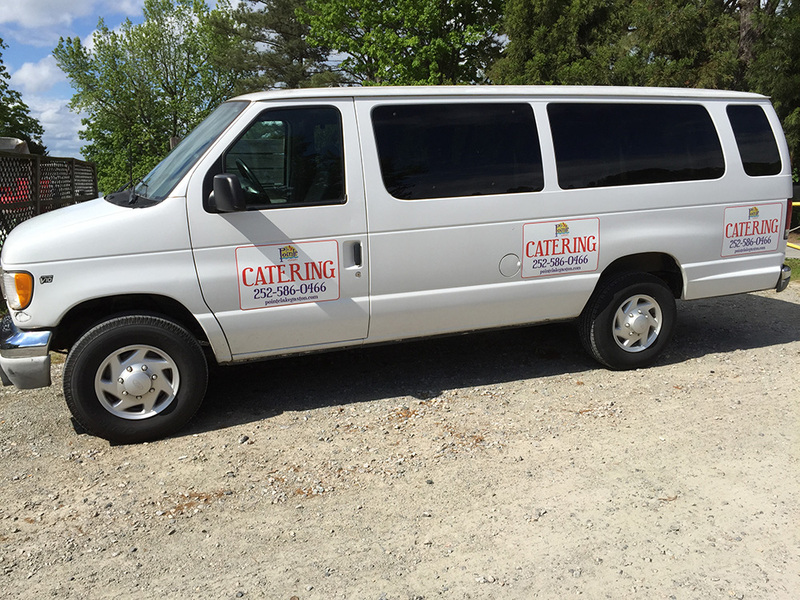 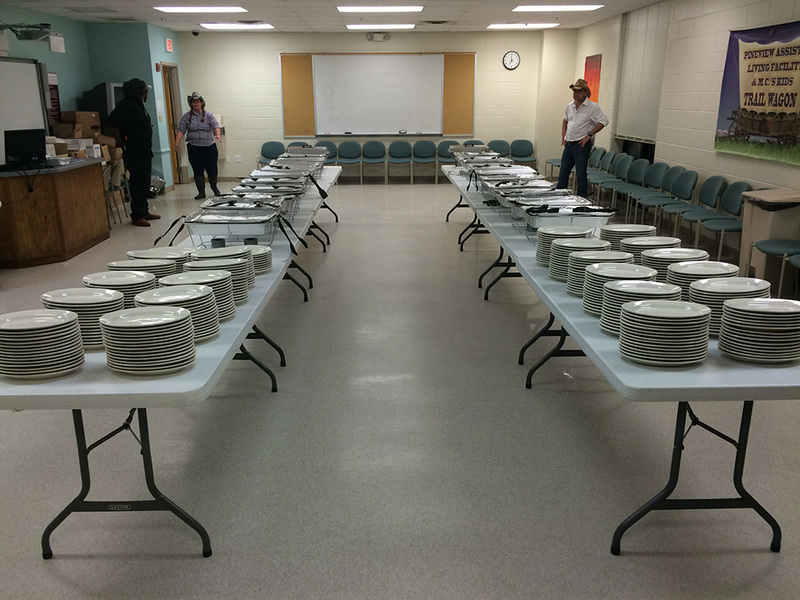 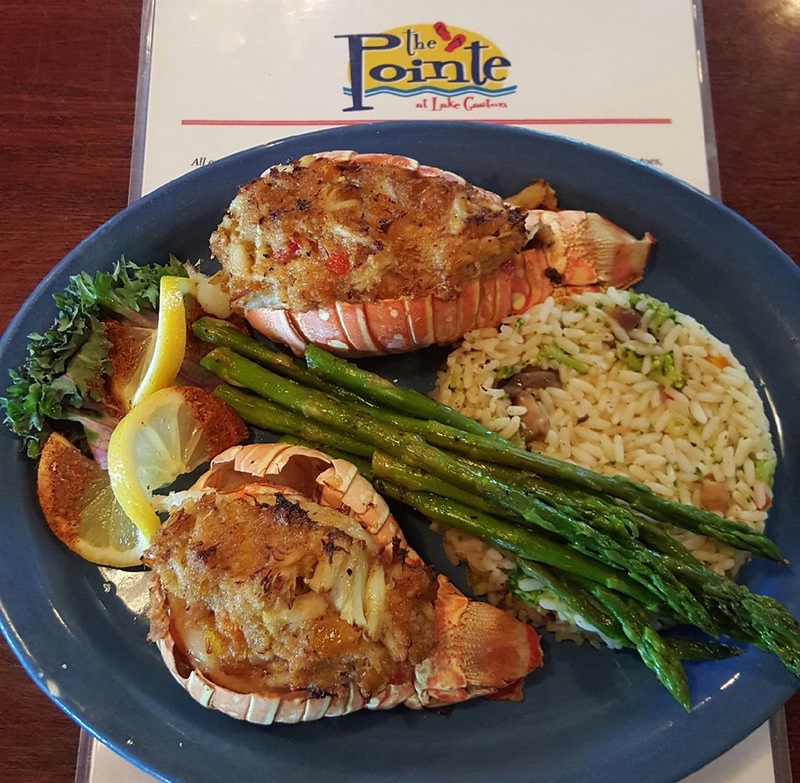 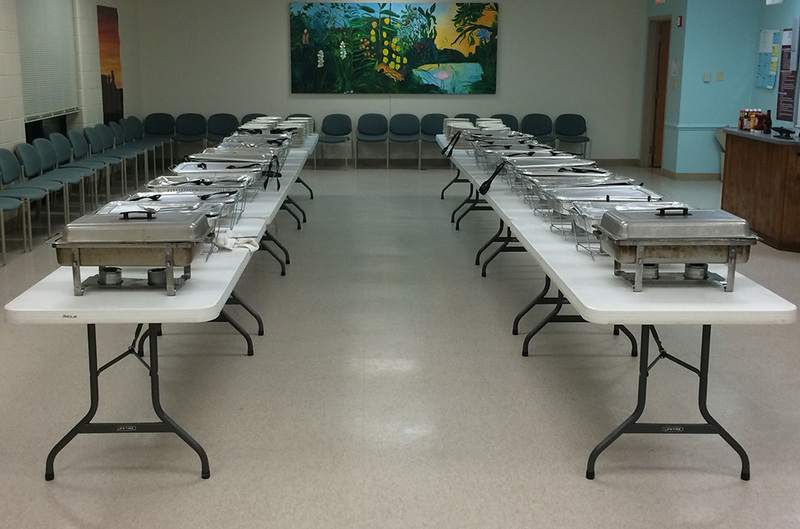 We are pleased to offer a wide variety of catering services – from small family gatherings to large corporate events – we can facilitate nearly any type of request at our location or yours. 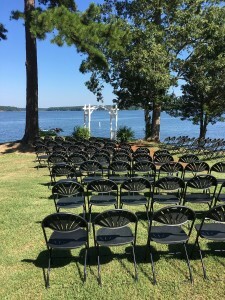 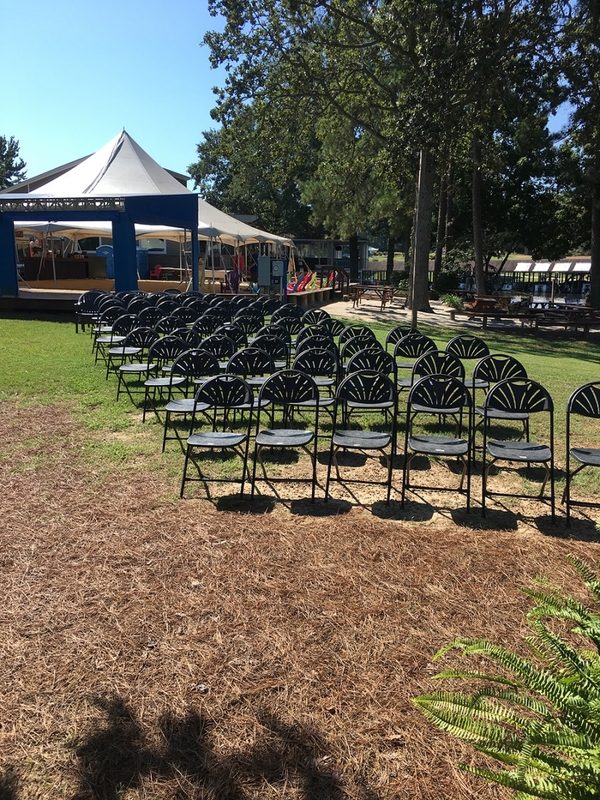 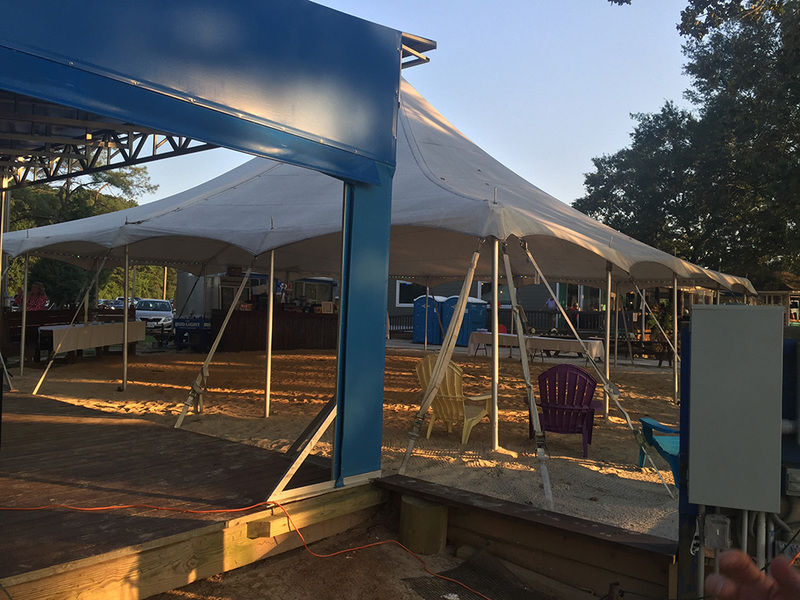 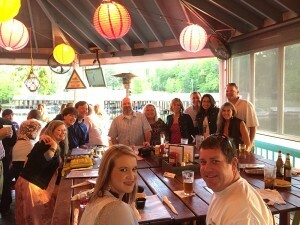 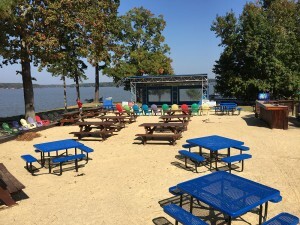 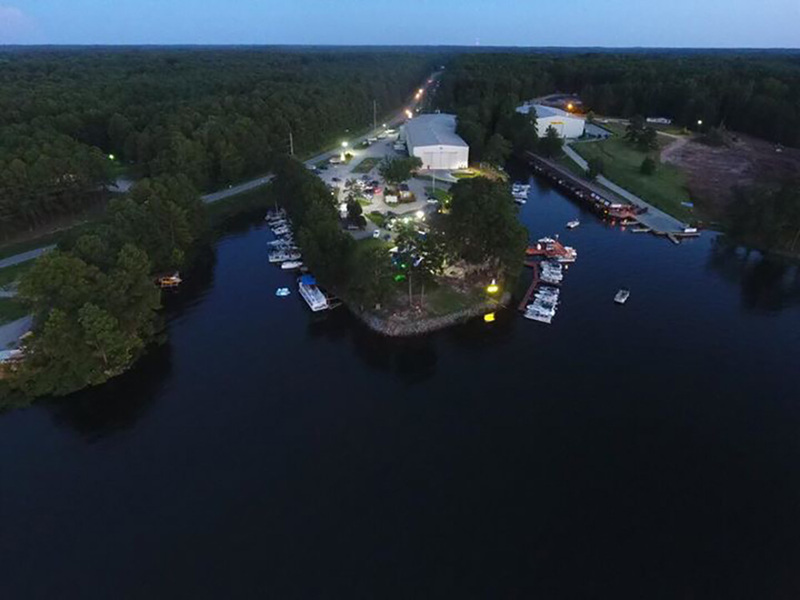 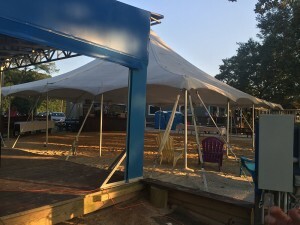 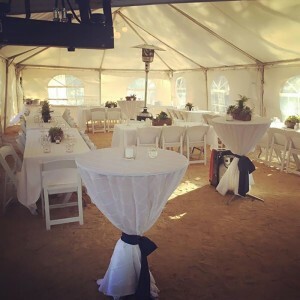 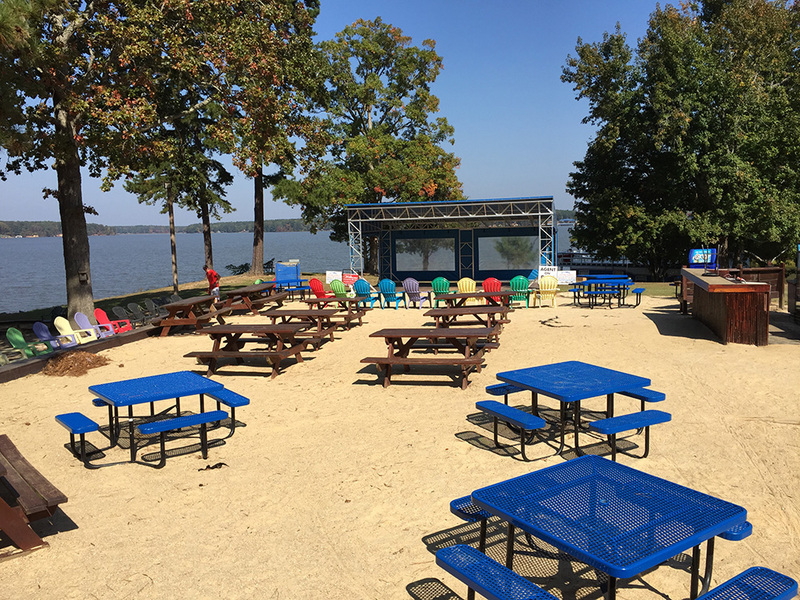 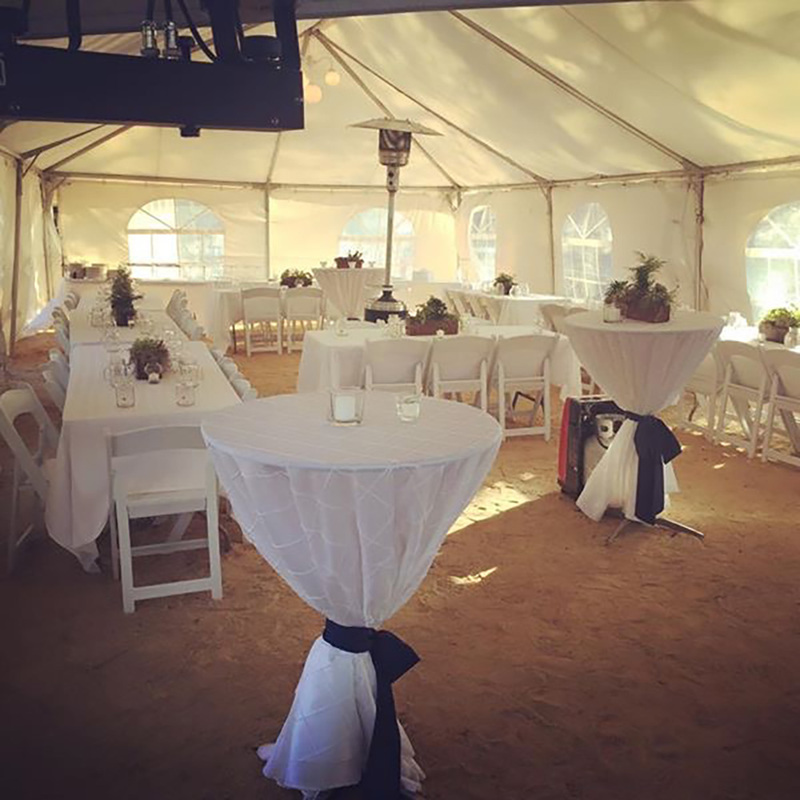 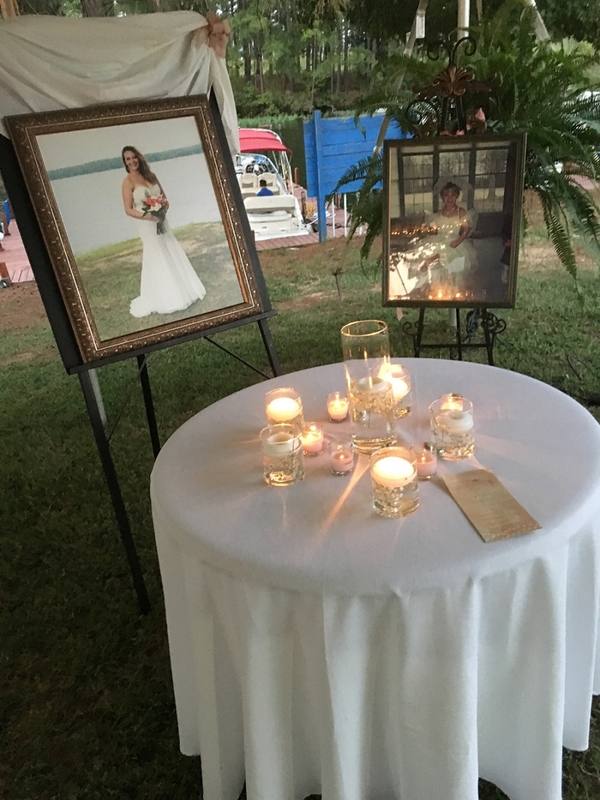 Our on-site facilities include a private meeting room available on the second story inside of The Pointe at Lake Gaston, as well as our large outdoor area that is tent covered and also offers a stage as well as outdoor bar service availability. 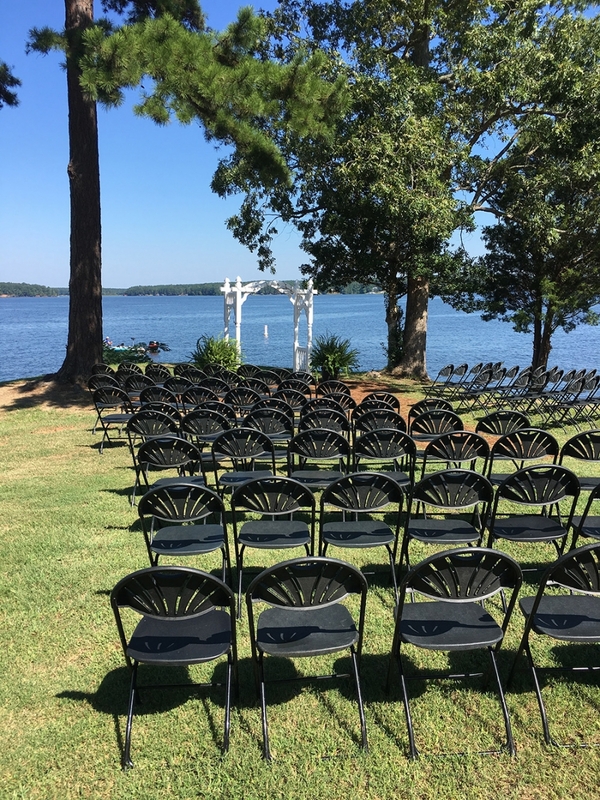 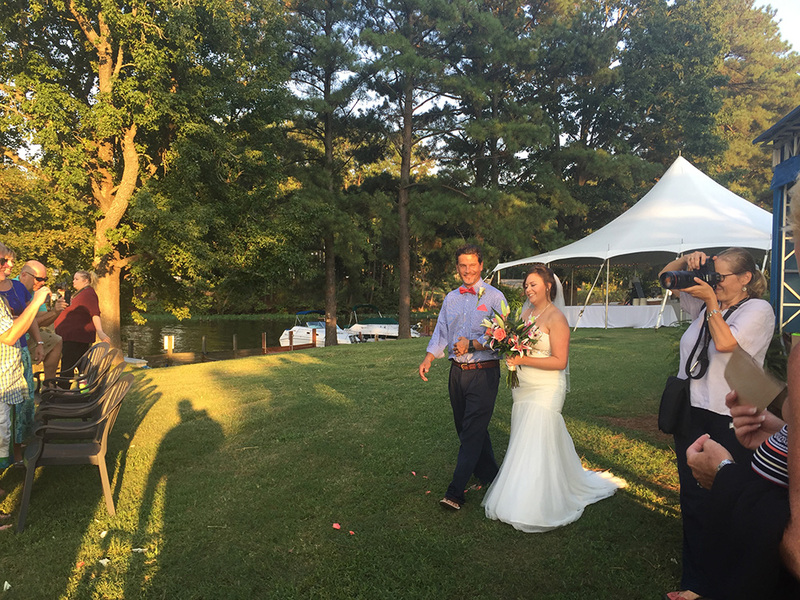 Our entire team at The Pointe was honored to be selected as the ceremony and reception site, as well as full-service caterers, for a recent Fall 2016 wedding! 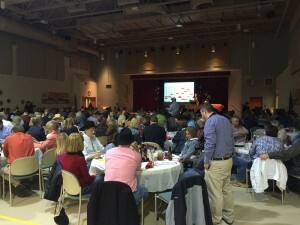 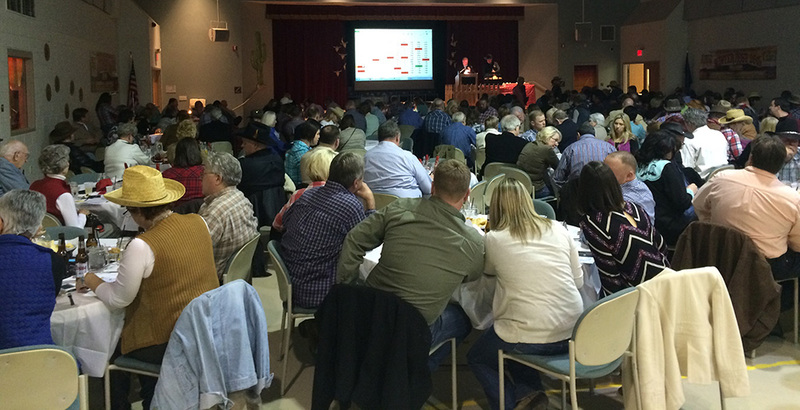 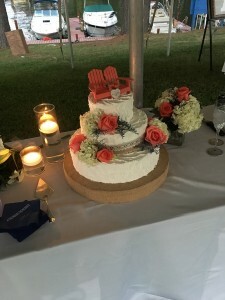 Here are a few pictures and a fun video from the beautiful day. 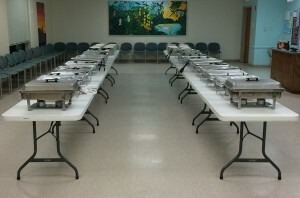 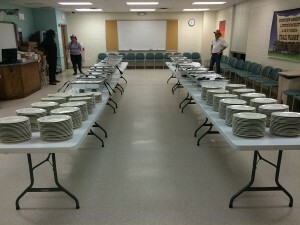 Please click here to view a PDF of our catering menu.